Our programme for Hilary Term 2016 is now announced with two seminars taking place at St Anne’s College. Drinks will be served after each seminar and all are welcome. Science and medicine rely on extra-textual objects. From within the array of instruments, models, specimens and other material culture this paper will focus on a specific medium (plaster of Paris casts) and a specific anatomy (the human head). Examples from medicine, anthropology and anatomy will illustrate the particularities of the process of casting, the relationships between interior and exterior, between life and death. Museum stores to this day hold thousands of these widely reproduced and circulated casts, their quantity bewildering, their status ambiguous. Unpacking their significance as clinical and scientific records in the decades around 1900 is revealing. Medical and technological limits: exploiting, evaluating and alleviating adult hearing loss in Britain up to the Great War. While early 19th century otologists claimed they could ‘cure’ most categories of deafness, by the early twentieth century such boasts were more characteristic of opportunist mail order advertisers. 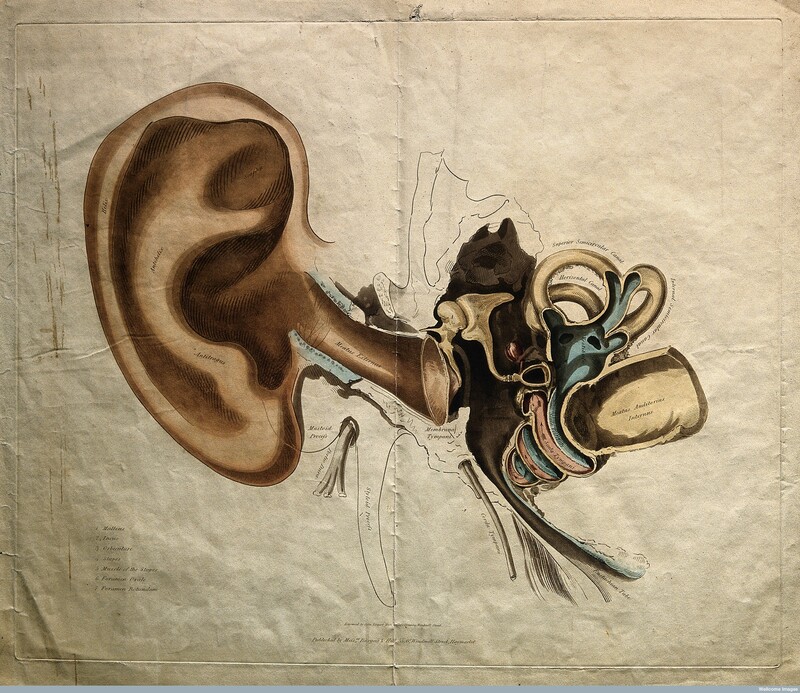 Victorian middle class people who experienced significant auditory loss in adulthood could thus not expect much assistance from physicians in attempting to sustain life among the hearing. Some followed Harriet Martineau’s example and declared their ‘deafness’ publicly by sporting a hearing trumpet to aid conversation. The more self-conscious opted for hearing assistance discreetly disguised in, for example, a ladies’ bonnet or a gentleman’s top hat. Those untroubled by myopia could instead learn lip-reading, or occasionally hand signing. These purported ‘solutions’ to hearing loss were much debated alongside many other aspects of deafness in the Deaf Chronicle founded in 1889, and in its successor periodicals.